If you’re in need of some relaxation and pampering, book yourself in for a holistic massage at Edinburgh’s brand new Ologie Clinic. 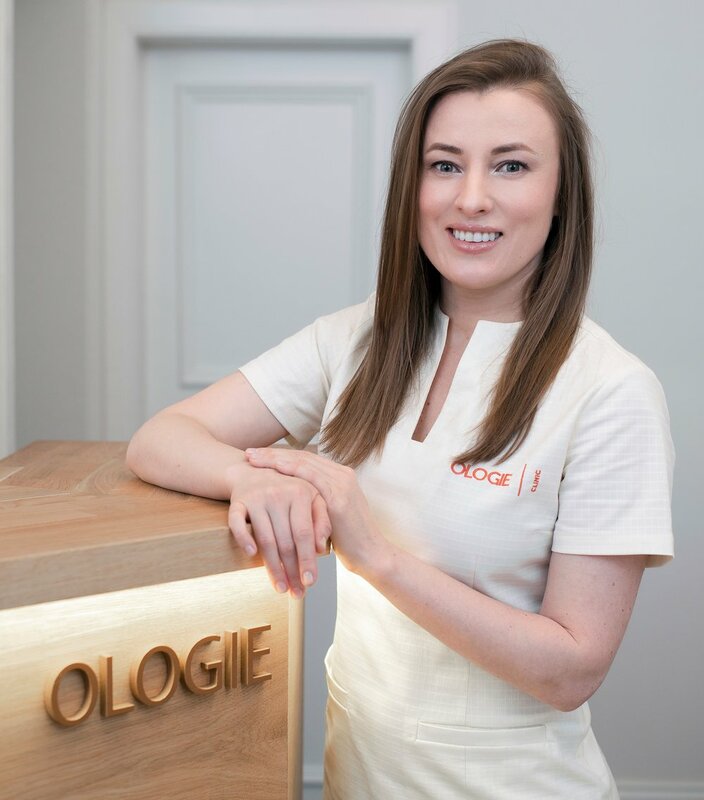 We caught up with Ologie’s founder, Giedre Gudauskaite, to find out more about the newest addition to the capital’s health and beauty scene. What made you want to open your own clinic, and how did you make it happen? I am a very creative person and working for someone else felt somehow limiting to me. This made me feel unhappy, and that soon took its toll on my wellbeing. Hitting rock-bottom made me shift my perspective on many things and I just went for it. I followed the voice of my inner self and created a place I would love to go to every day - somewhere I could be happy, impart positivity and a sense of wellbeing to my employees and translate that to our clients too. That is how I found the way to turn my hobby into a profession. Setting up the clinic took more time than I thought and involved a lot of planning, but it did not feel like work – I enjoyed every step. Technically, everything is possible and there is always a way to achieve what you want. What makes Ologie’s treatments so special – how do you fuse together science and Ayurvedic massage? What makes treatments at Ologie Clinic special is our ethos - we believe that there are no shortcuts to beauty. It is a journey requiring mindful lifestyle, suitable clean skincare and a calm mind. Besides medical grade skincare we offer healing and balancing massages for the body and mind, inspired by Ayurvedic techniques. This promotes meditative rest, helping to calm both the mind and body. We use only clean organic oils and all natural herbal exfoliators in our massage treatments. At Ologie Clinic we also offer our unique Shirodhara treatment followed by Copper Bath ritual. Shirodhara is referred to as Third Eye Therapy - the treatment includes mindful application of a constant slow stream of warm oil onto the forehead. 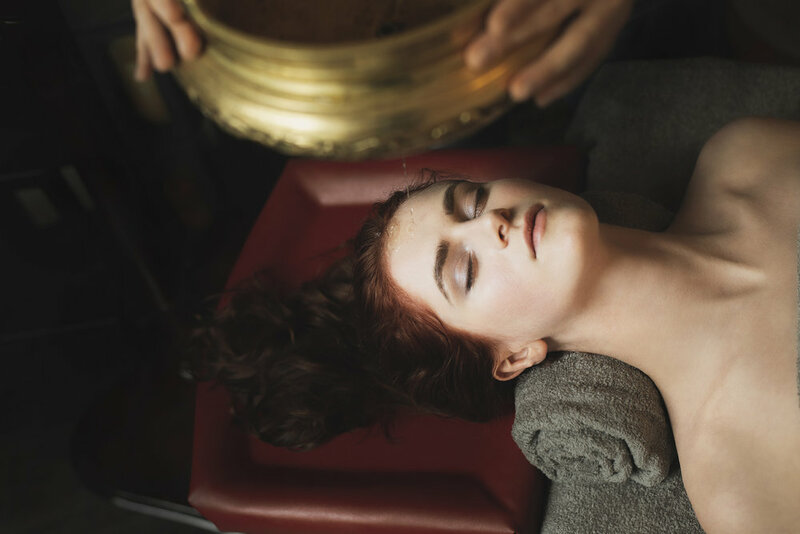 The benefits of Shirodhara massage are endless; overall relaxation, quieting of mental chatter, easing away tension and anxiety, and nourishing of dry skin. Every member of our team has the space to be creative, authentic and has passion for what we do, which brings a spirit of acceptance and calm to Ologie. Ologie Clinic has also signed up for Headspace and is bringing mindfulness to work, making work a happy place to be. We perform treatments with our best intentions and clients can feel that. Can you tell us more about your background and how you got interested in the beauty industry? I have a background in Biomedical Sciences and have a BSc with merit in Sport Science, Bsc/Hon in Physiology and MSc in Drug Discovery and Translational Biology, as well as SVQ qualifications in Spa, Beauty and Massage Therapy and several certificates in Ayurvedic massage. My choice to be a scientist was never lead by passion but was a rational choice which simply made sense at the time. 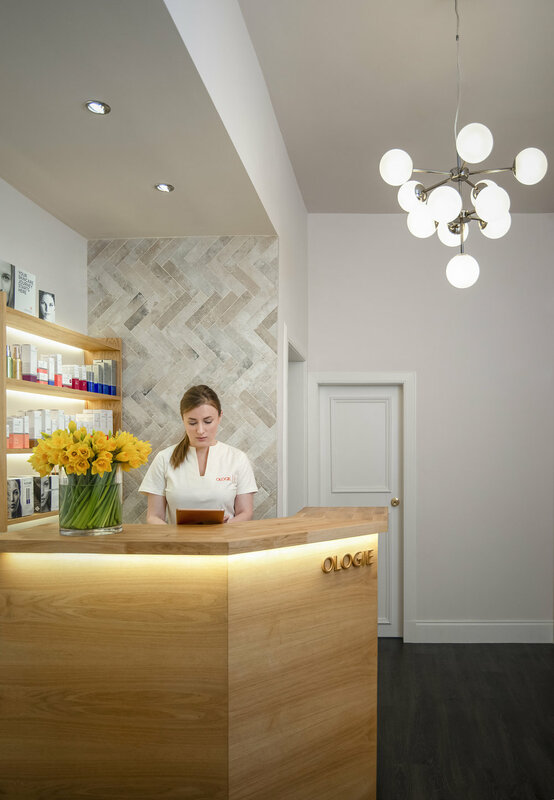 I was always interested in beauty and wellbeing, so when the opportunity to open Ologie Clinic came along I was able to fuse these two areas of my life together. I brought science, my own experience and passion together. What I do now is my biggest passion and our clients can feel that. What’s your favourite thing about living in Scotland? Friendly and kind people. Edinburgh is a city full of art, beauty, tradition and endless possibilities. I’d also like to add Scottish ceilidhs and haggis to the long list of my favourite things in Scotland! You spend most of your time helping other people relax – but what do you do to relax? I practice daily meditation and mindfulness. I allow myself to slow down, noticing positive little things in daily life. I find a nice run outside very relaxing. Also, painting urban views with watercolour is something I love to do and I find it very relaxing.